On Tuesdays and Fridays the cable Andalo-Doss Pela (up to the Dosson station) will work also in the evening from 19.30 to 22.30 with the opportunity to ski down along Cacciatori 1 slope. 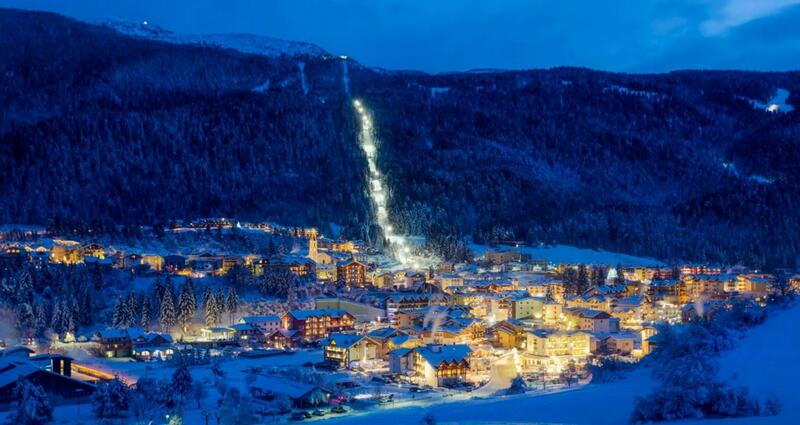 Ticket including the night skiing: valid PAGANELLA, COMBI and SUPERSKIRAMA annual and multiday. * FAB, COMBI (buy in other Skirama resorts) or DOLOMITI SUPERSKI annual skipasses will count a "Ski Day" regardless the night or day skiing.